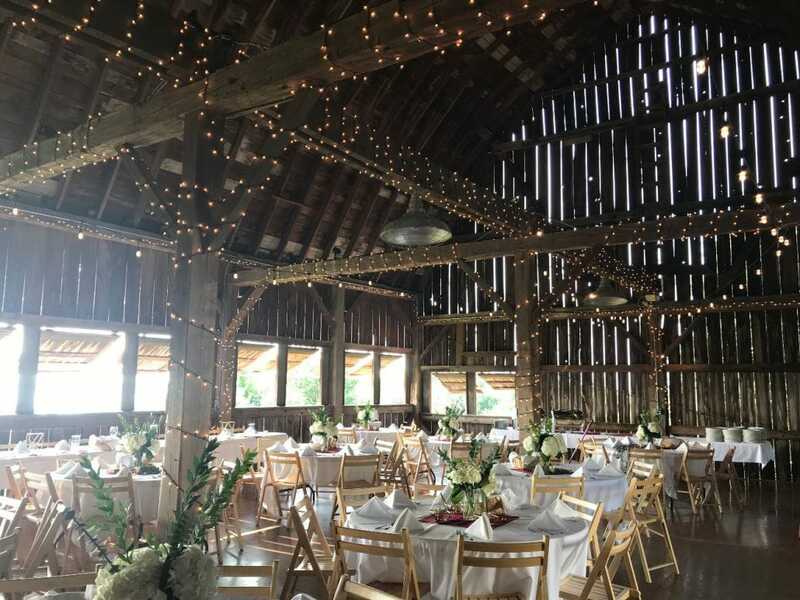 The perfect venue for your Northern Michigan Wedding is nestled in the hills of Leelanau County in our restored turn of the century barn, overlooking West Grand Traverse Bay, with a panoramic view of our vineyards. 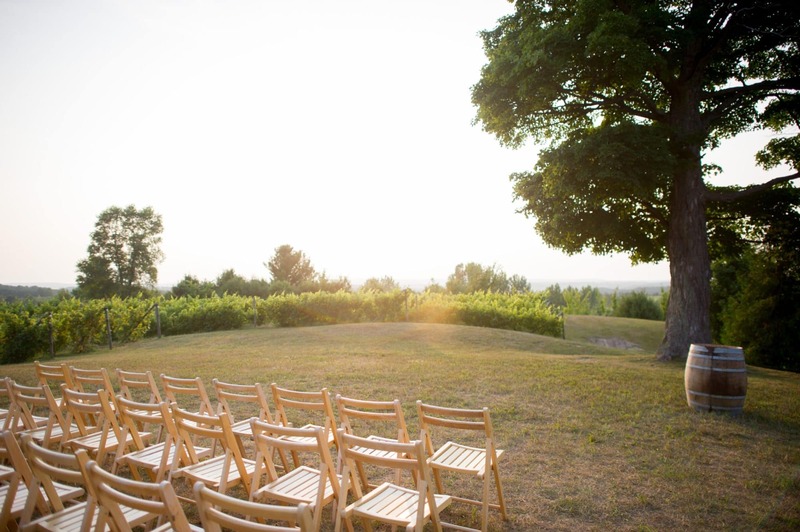 The ceremony site is surrounded by the rolling vineyards of Leelanau County while the night ends with a vibrant sunset fading over the hills. 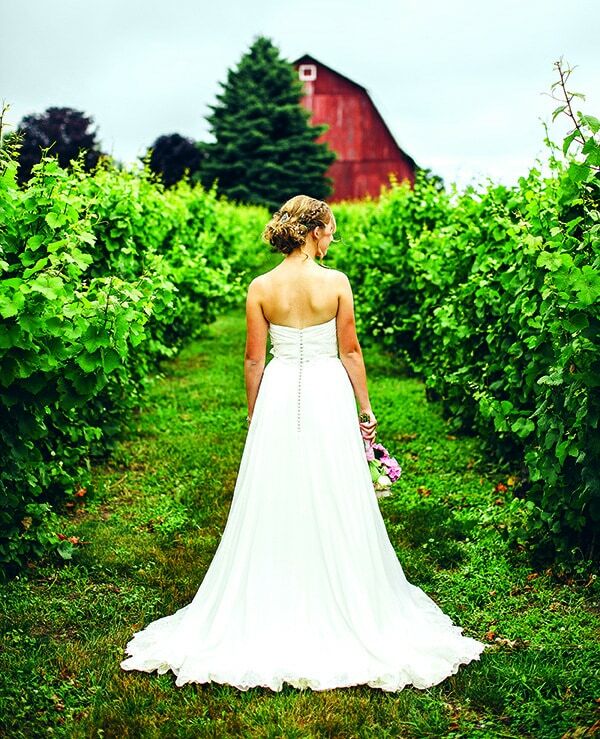 Whether you are seeking an elopement package (Just the Two of Us), a gathering of 50 guests in our intimate Tasting Room, or a larger group of up to 250 persons, our Event Coordinator will assist you in the making your vision a reality. Schedule your personal tour at events@cicconevineyard.com.